Download Pocomail to Outlook Converter and export emails from Pocomail to PST of Outlook with attachments. 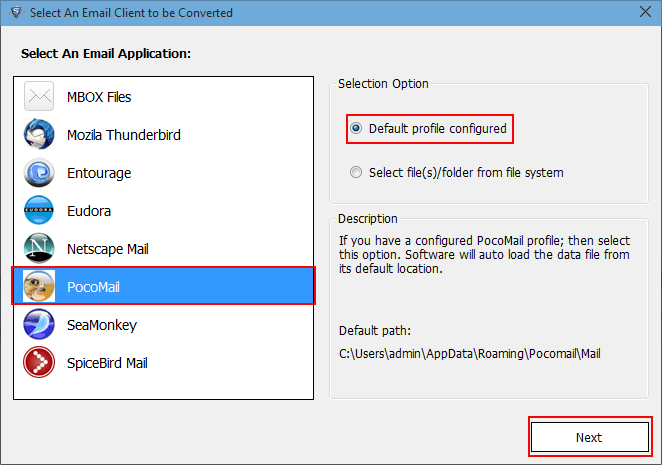 Pocomail migrator tool import messages from Pocomail into Outlook file format. Installation of any email client is not required for working of this software. This file will easily get moved in all versions of Outlook. File Mode : If you want to export only one Pocomail file then, utilize this mode. Folder Mode : For migrating multiple files at same time then, use folder mode and directly browse multiple files at once. User can preview all mail by clicking on a folder in a tree-structured format whose data to be viewed. 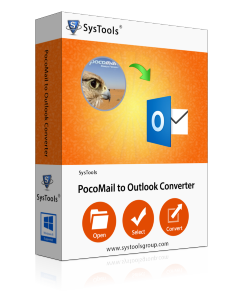 The Pocomail to Outlook converter is specially designed with a feature to show preview of each email within its interface, which can be saved in PST format later. In Pocomail to PST Outlook migrator at the time of moving process, user can filter out the unwanted data. Only click on those emails and folders, which are to be kept in Outlook. Rest the remaining data will be eliminated at the time of data transferring. Create One PST File : Merge multiple Pocomail profiles into one PST file. Create Multiple PST File : Generates one PST file for one Pocomail file. For example : If there are 10 Pocomail profiles files then, 10 PST files will be created. 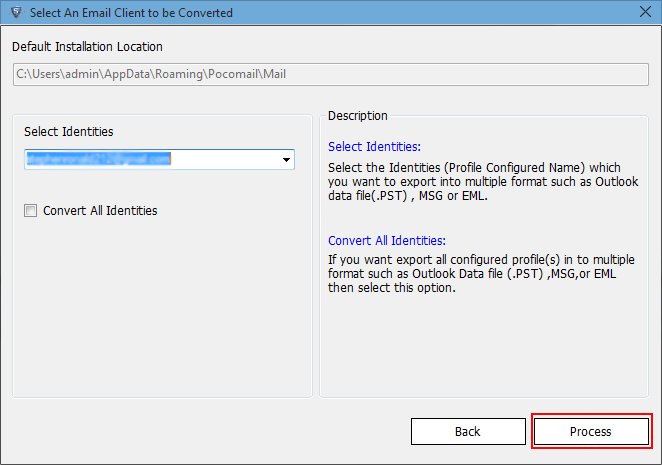 Pocomail to Outlook converter can maintain a log report both for single as well as multiple mailbox migration procedure. This report contains of all the activities carried out by the product for task accomplishment. One can open, view, and save this file in CSV format, just at the end of entire moving process. Demo version of Pocomail exporter is freeware which previews all MBOX data. What is the default location of Pocomail data file? 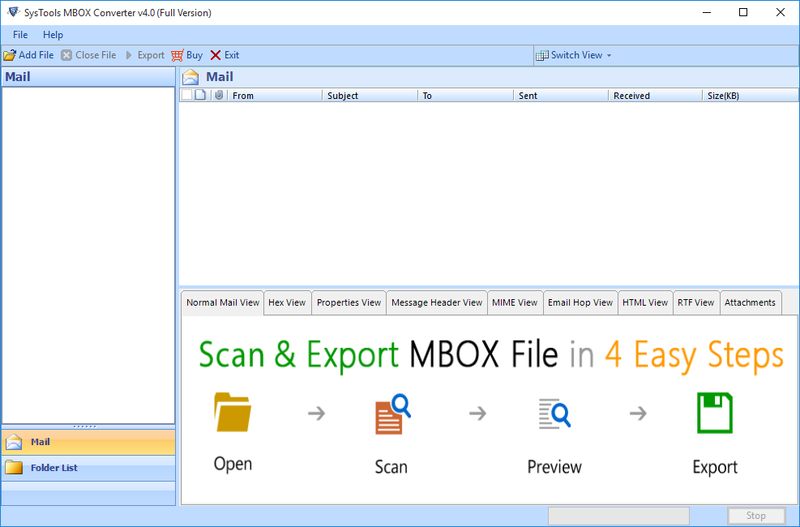 Pocomail creates an MBX file for each email folder like Inbox. MBX and the default location of MBX file is: C:\Documents and Settings\Administrator\Application Data\Pocomail\Mail. Pocomail to MS Outlook migrator tool detects the location of data file automatically if Pocomail is installed on your machine and configured properly otherwise you may browse .mbx file to transfer Pocomail to Outlook PST format. I have a large Pocomail database with me. Can I convert it to Outlook format using this tool? 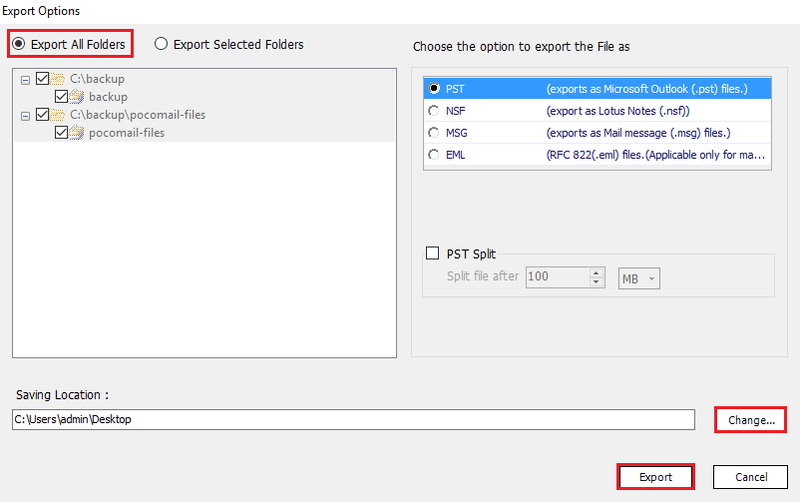 Yes, you can export Pocomail MBOX file to PST format irrespective of its size. Moreover you can break the large file into smaller PSTs for better performance. Does the software support Windows OS? Yes, Pocomail files to Outlook converter supports Windows 8.1 and all the below versions. It is clear that Pocomail is unique, but how? Like other emailing applications, Pocomail does not use Internet Explorer component for previewing HTML messages. In place of this, it uses an internal HTML viewer. With Pocomail, you can have better control over your mailer. Before anything else, enable PocoScript on a message (for better processing) before the script run. "I was looking for a software which could perform the conversion of Pocomail to PST for Windows. After going through the demo version of Pocomail into Outlook exporter, I purchased the full version and I am satisfied with the product. Recommended Tool! Thanks to the developer."